We provide fixed phone services with PSTN copper-cable networks, VOIP with IP network and Mobile OTT with mVOIP technology. 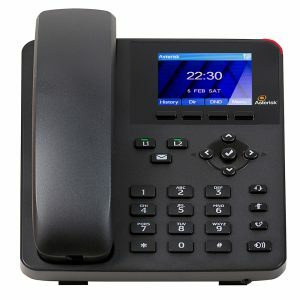 We are a dominating player having a lot of corporate customers, by providing dedicated PRI E1, SIP Trunk, and PABX/IP-PBX solutions for telephone services. Most of banks, call centers, hotels and global companies who have branches worldwide are Camintel’s customers. 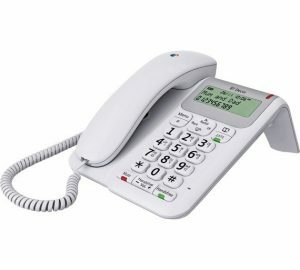 Now we are also expanding our services both for corporate and individual customers by providing VOIP phones and Mobile OTT as plug & play service. Camintel is also providing a very competitive international call service by prefix 189. The tariff starts from 5 cent/min for major countries. No mobile Signal in your place? Often Travel abroad ? Get Camintel OTT Telephone number in your Smartphone !! !